The Live + Same Day daytime ratings are in for November 14-18, 2016. According to Nielsen, The Bold and the Beautiful hit a new all-time low in female 18-49 viewers (454,000). On Pop TV, The Young and the Restless made the cable Top 150 rankings every night except Wednesday, November 16 (536,250 viewer average for the week). 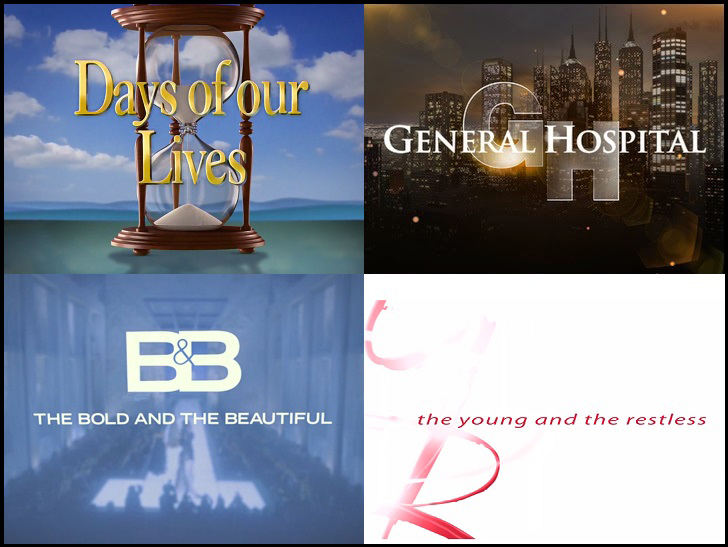 For the latest Pop's soap opera ratings, visit our Pop TV Ratings Hub. Why do y'all always put Brooke and rice together that's a dam shame.im not looking at it no more.you got Eric with Quinn of all people.now staffy.haveing Lim baby but you put her back with whytt.who ever writing this story need to stop.and the other stories too.